I am in constant awe of this incredible life immersed in movement, music and magic! Ten years ago I stepped into the path of teaching Nia. 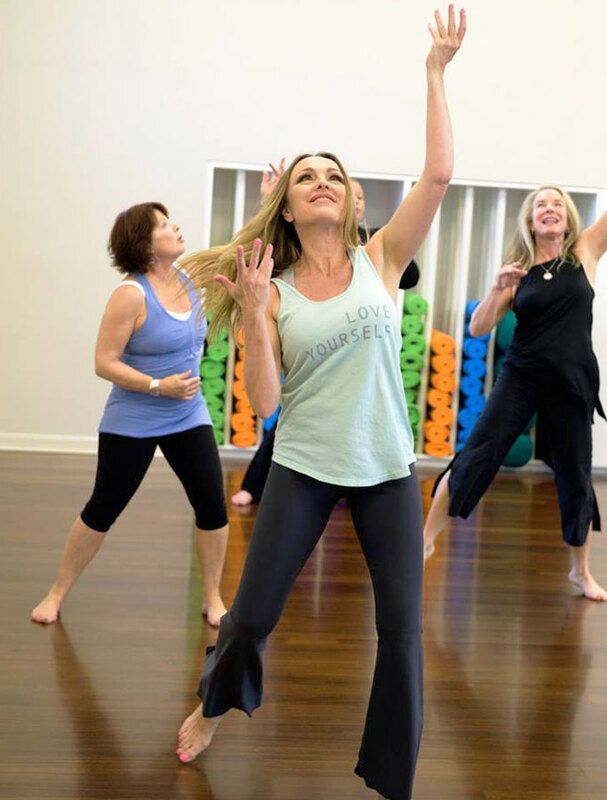 My Nia classes are an energetic mix of expression, laughter, healing, play and Joy. I lead from a powerfully authentic, somatic – heart centered place, creating a holistic experience of fitness, pleasure and connection. Zero judgement- Pure permission to be exactly who and where you are right now. Two years ago I opened iBODY Inspired Movement Studio in Denver to have a sacred space to practice and teach. I have been leading movement retreats since 2013 in Mexico and Bali and now Costa Rica. Kick off your shoes and leave your inhibitions at the door!